Kundalini is known as the nerve of the soul; once Kundalini is awaken soul is to be awaken. The hardest job is to keep it up. 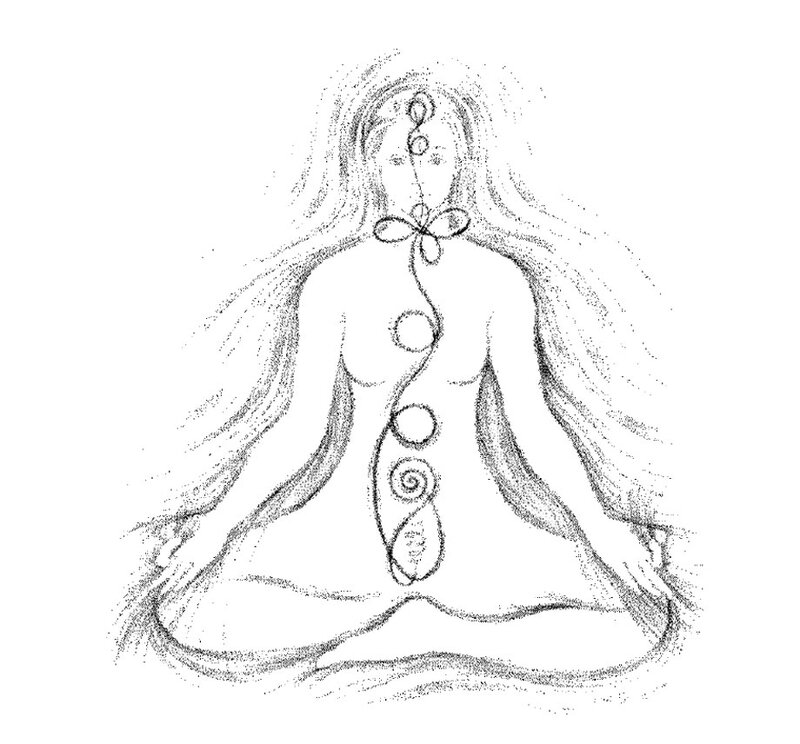 Kundalini Yoga is a science of the energy of the glandular system combined with the energy of the nervous system to create sensitivity of the brain to receive signals and integrate them. Once the energy is generated one will become wholly aware of himself and will know the unknown. In old science, we call this energy ‘Kundalini’. This energy is blocked in Muladhara, the lowest of all chakras (or lotuses) and needs to be raised. We were in a transition period from Piscean Age to Aquarian Age for the last 50 years. The dawn of Aquarian Age will happen 11/11/2011, and will be there for 2000 Years. The Piscean Age has been dominated by hierarchy and power. The Motto of the Age was“to be or not to be”. Great knowledge about human potential was guarded by secrecy and layers of initiations. Where as in the Aquarian Age there are no secrets; everything is available to everyone by the touch of the fingertips (internet). The Motto of this Age is “Be to be”, the unknown will be known. The slogan of the Piscean Age “I want to know please help me” will change to the slogan of Aquarian Age “I know let me help you there”. Challenges in the Aquarian Age: we are challenged physically and mentally. Mankind is overloaded with information – too much information – and our nervous system is struggling to cope with day to day life style. Depression and fatigue related psychological illnesses are at epidemics. Our Earth is under stress, we are under stress and our nature is struggling to keep up with the changes. In order to handle today’s world we need to empower ourself and need to strengthen our nervous system. Each action we take must be considered ecologically, and globally, because each person does affect, directly or indirectly, a vast network of people, and other living beings and places. Pregnancy classes available on 1 - 1 basis. Practising 1 year of Kundalini Yoga is equal to twelve years of Hatha Yoga, plus six years of Raja Yoga, plus three years of Mantra Yoga, plus one year of Laya Yoga. This talk of danger sometimes becomes the biggest danger and a problem. The only danger is when you use something external and artificial, like a drug, and force it into you. Think of Kundalini in a different way. In reality there is a God. He uncoils himself, opens himself up. This uncoiling process or manifestation process is known as Kundalini. What can be dangerous about it? The Kundalini that is going to be uncoiled in you is already in you and part of you. It is an unlimited power that is the essence of your consciousness. It is going to uncoil in you. Your system is already built to contain the energy of Kundalini. It is a normal capacity that you simply are not utilizing. If you start utilizing that energy, where is a danger?